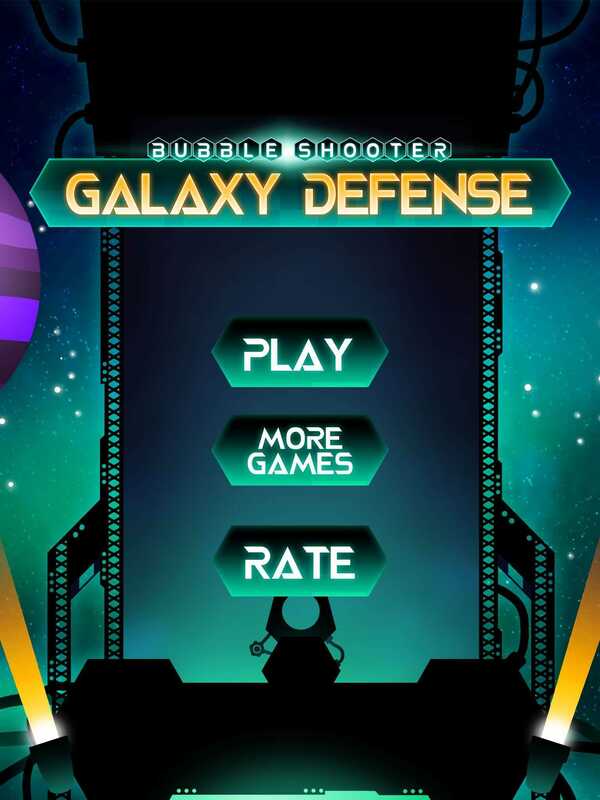 If you like Diamond Dash games and also space adventures, then Bubble Shooter : Galaxy Defense is the perfect game for you. Take control of a gigantic canon and clear space of the different pieces of armament left by past alien armies. 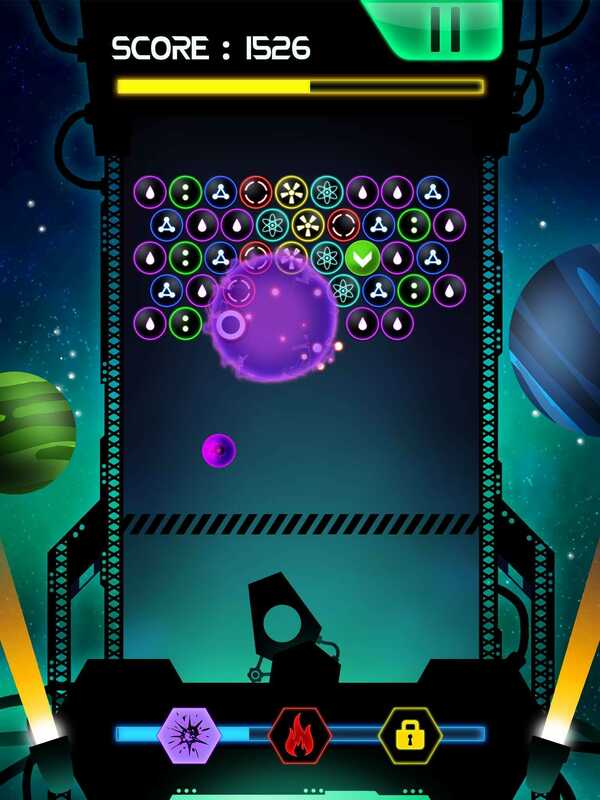 Bubble shooter: Galaxy Defense is an arcade and reflexion game in which you must direct a huge canon in order to make different colored bubbles explode. Each group comporting at least 2 bubbles will explode if it enter in contact with a third bubble of the same color. Chain explosions as fast as you can to get a fury mode and use your magical powers to earn a lot of points. Show your superiority through two game modes. In the Time Trial Mode, you have two minutes to earn the biggest score while in the survival mode, you must reach an ever growing score. Until where will you be able to go? Fend for your life and take out your pistol in Cowboys VS Robots. Take the commands of a Cowboy heavily armed and push away a robot invasion in this shooting game. Cowboys VS Robots is an amusing game for the whole family! Only recommended for... everyone! Get ready to shoot cowboy, because it’s time to deal with Billy the Kid and his gang of rascals. Those vermin are trying to take control of the city and if we want to be able to drink peacefully in the saloon, we are going to have to make them understand who’s the sheriff in this town… which is you in fact so your are the one who’s doing the shooting part. While you’re at it, if you could save the daughter of the mayor and avoid shooting civilian, that would be nice. Billy the Kid is a first person shooter game in which you have to shoot on Billy and his acolytes. Those guys are under cover behind multiples part of decors but they are going to show themselves from time to time to aim at you. Shoot at them as soon as possible before they get close enough to reach you. You must also avoid shooting civilians, unless you don’t mind loosing points and lives. Shoot down as many of these renegade as you can with your colt through a hundred of levels that are becoming harder and harder. Show your dexterity and rapidity with your pistols and save the city before the sun set. Welcome to the Far West, cowboy!